* Feeling blue? Shoo-fly Shuffle gives intermediate students a chance to experience the blues in an appealing and educational way. * Accidentals allow students to hear an authentic bluesy progression as they play. * With a swing feel to the music, pianists will have lots of fun capturing that timeless jazzy style. 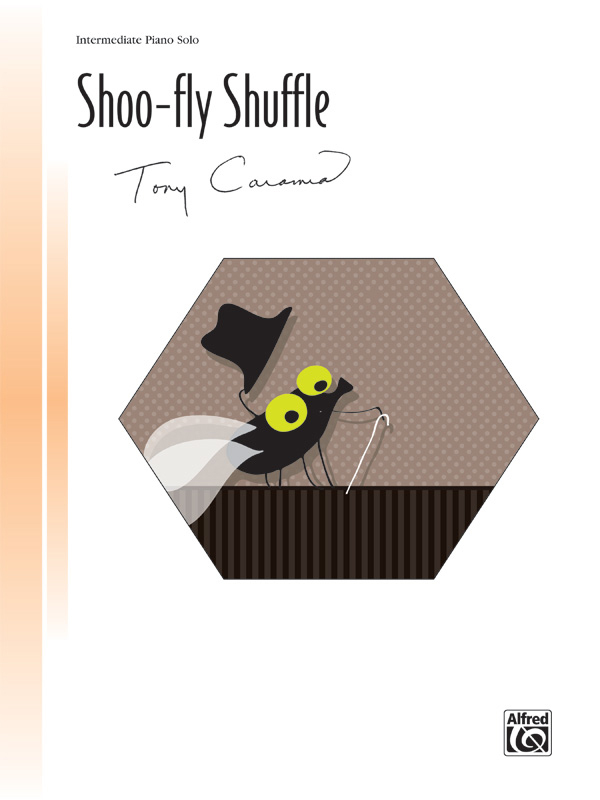 * Feel free to "shoo" those blues away as you swing your way through Shoo-fly Shuffle!